Long before a rock star can bring a crowd to its feet or have an album go platinum, a songwriter infuses their melody and lyrics with emotion, passion and heart. Aiming to find the next generation of hit songwriters, NBC and Universal Television Alternative Studio are bringing powerhouse producer Audrey Morrissey of The Voice, Eurythmics co-founder and producer Dave Stewart, Maroon 5’s Adam Levine and OneRepublic’s Ryan Tedder together to produce Songland. The series will provide a one-of-a-kind opportunity for talented up-and-coming songwriters to be exposed to and mentored by three music producers per episode who are responsible for today’s biggest hits. The 11 episode original competition series creates a unique platform for new voices to be heard. Songland is a show that gives songwriters the opportunity to showcase their talents regardless of where they come from or what their day job might be. The series is looking for submissions from people of all walks of life from up-and-coming songwriters and music students, to stay at home moms, bartenders and school teachers. Interested parties can sign up online. 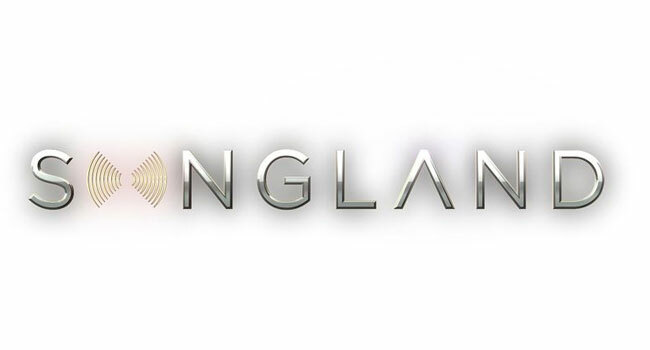 Songland will be produced by Live Animals in association with Universal Television Alternative Studio, Dave Stewart Entertainment and 222 Productions. Levine and 222 Productions are represented by Irving Azoff, Adam Harrison for management and WME for film and television.